Whatever your favourite way of learning, there's something for you. Scroll down to see some of what's on offer! For enjoyment as well as learning! Need to see how the spacing looks between this and the next section. One tip is to use a spacer class. 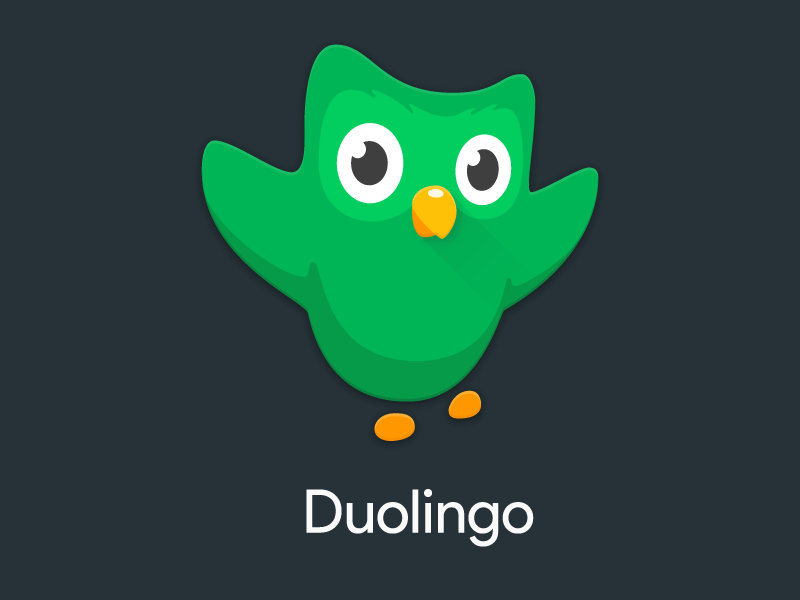 Duolingo launched an 'Esperanto for English speakers' course in 2015. Within a year and a half, one million people had signed up for the course! The course doesn't cost you a penny and works just as well on mobile as it does on desktop. Getting in five minutes a day is easy! There is a Facebook group offering free support to learners, as well as a discussion forum on Duolingo itself. Somera Esperanto-Studado (SES 2018) okazos de la 14-a ĝis 22-a de julio 2018 en la montara slovaka urbo Liptovský Mikuláš, situanta 210 km for de la slovaka ĉefurbo Bratislavo kaj proksime al Pollando kaj Ĉeĥio.